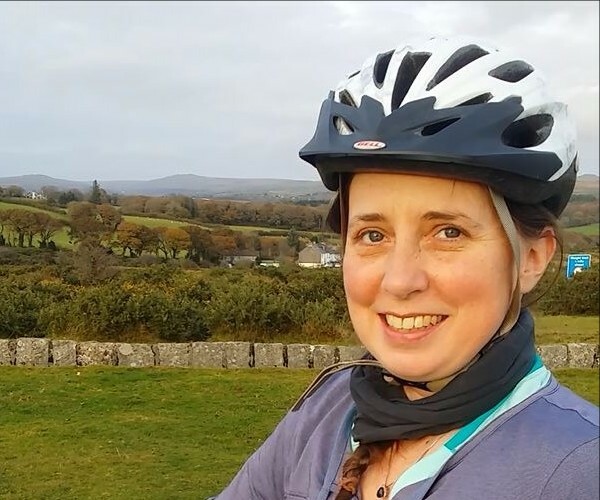 This August our Programme Manager Eleanor will be undertaking a huge 2-week cycling challenge, from Plymouth to Bristol, to raise money for three great charities. These three organisations helped save her life, back in 2014, after a serious accident. This is Eleanor’s way of saying thank you to them, and the funds raised will help them to continue saving lives every day. Eleanor is aiming to raise £3,000, and needs your help to do that! Every donation counts, no matter the size, every donation will be gratefully received.